HOW NORTH AMERICAN CONSERVES CRITICAL HABITAT AND EXPANDS PUBLICLY ACCESSIBLE LAND. 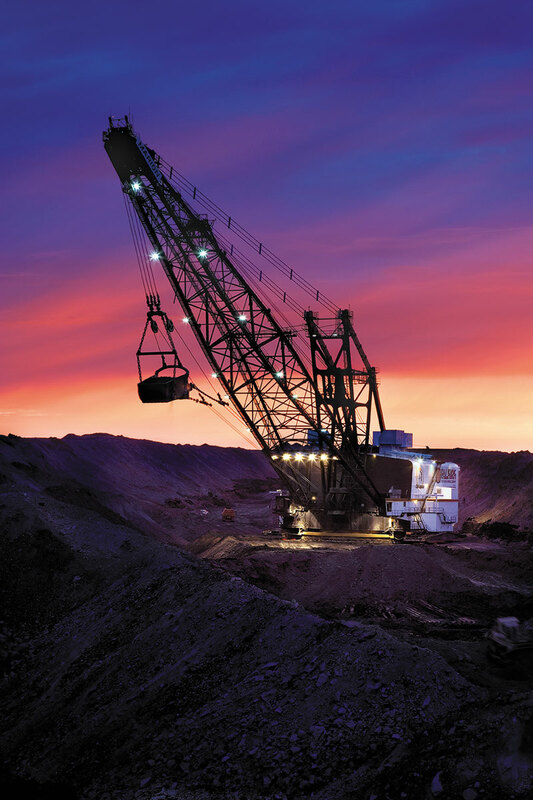 In 1996, North American’s Falkirk Mine was permitted to excavate lignite for its customer Great River Energy (GRE) in rural McLean County, North Dakota. The permit included Coal Lake, around which sits natural land features called woody draws – critical habitat that provides cover, food and water for numerous species. Falkirk’s mining permit allowed Falkirk to mine through the woody draws to recover the coal beneath but Falkirk, as a steward of the land, preferred not to do so. Instead, Falkirk mined around the woody draws, sparing acres and acres of oak, aspen and ash trees and preserving natural habitat. 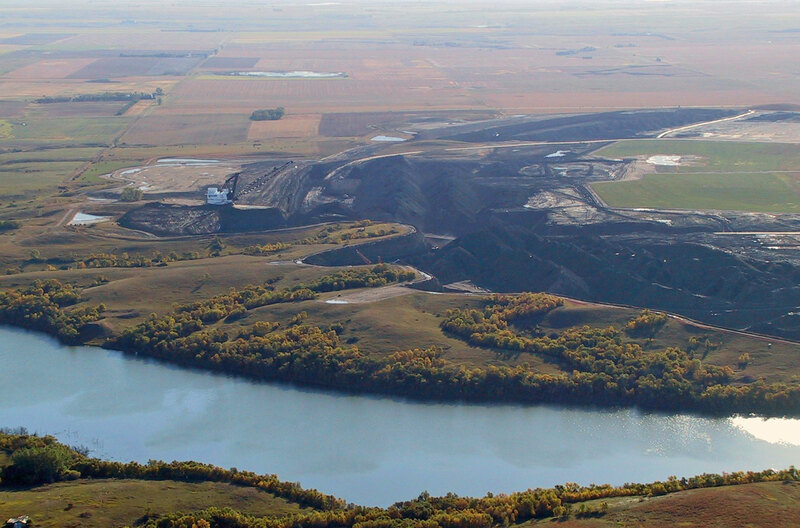 North American, having spared the critical habitat around Coal Lake during active mining, next participated in a remarkable public-private initiative to turn Coal Lake into a permanent asset for all North Dakota residents. The North Dakota Department of Transportation (NDDOT) uses a ‘no mow’ policy along its state highways to satisfy a federal requirement to protect wetlands and wildlife habitat. In a unique arrangement that satisfied all parties – especially the public – Falkirk customer GRE donated 729 acres of Falkirk mine land to NDDOT, which included the lake and woody draws, following its mining, reclamation and restoration. 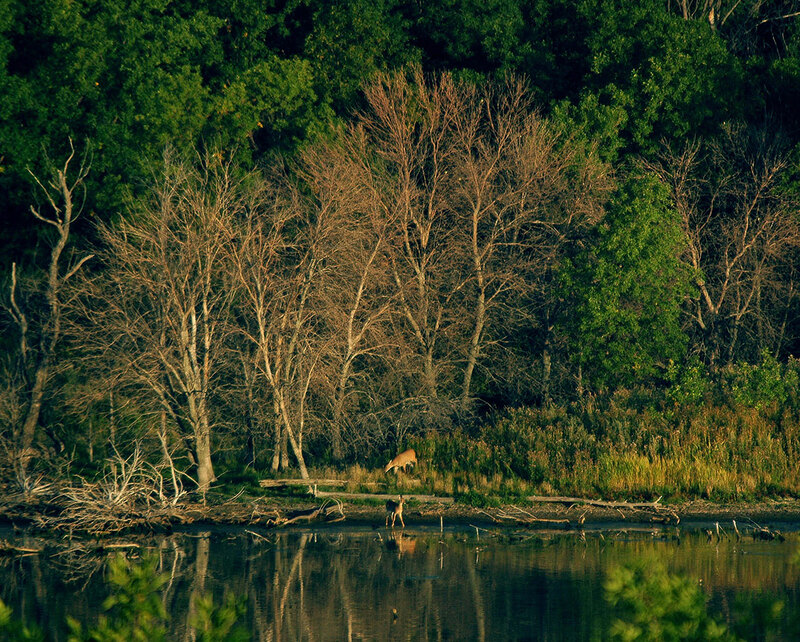 The Coal Lake Wildlife Management Area, managed by North Dakota Game and Fish (after many years of co-stewardship with Falkirk), boasts a lake well-stocked with walleye and is home to native water fowl and other wildlife. The project demonstrates “the importance of linking stewardship responsibilities to the environment and the economy,” said then Lt. Gov. Drew Wrigley at its 2014 dedication ceremony. The result is a win-win for North Dakota homes and businesses, which receive safe, reliable and affordable energy; the state, which was able to secure lands for mitigation; and the public, which can now enjoy fishing, hiking and kayaking on the land, in perpetuity.